There is something truly incredible about an abandoned spot that ramps up our fear, excitement, and wonder all in one easy moment. These spots have been deserted for so long that Mother Nature has already begun taking back her territory, turning what was once a bustling business or building into something straight out of a twisted horror movie; with vines and bushes growing up through the concrete. 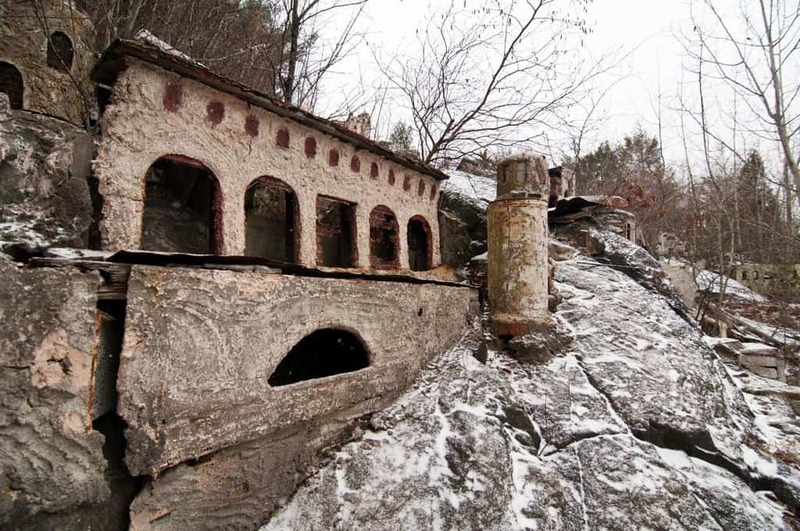 You truly have to see these abandoned places to believe them. 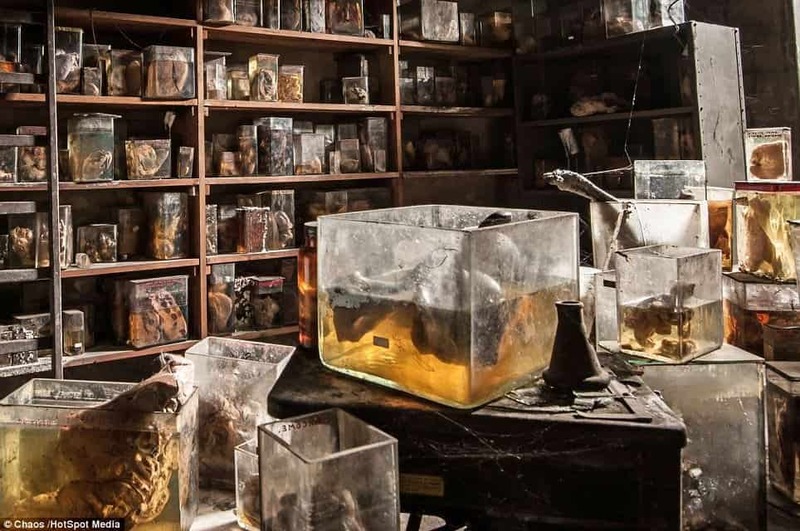 Here are ten of the creepiest abandoned spots we want to check out. Six Flags, New Orleans, originally opened back in 2000 as Jazzland, but was purchased by Six Flags in 2002. In 2005, Hurricane Katrina struck, which sent the park reeling. The entire amusement location never reopened, and has since become a ghost town. 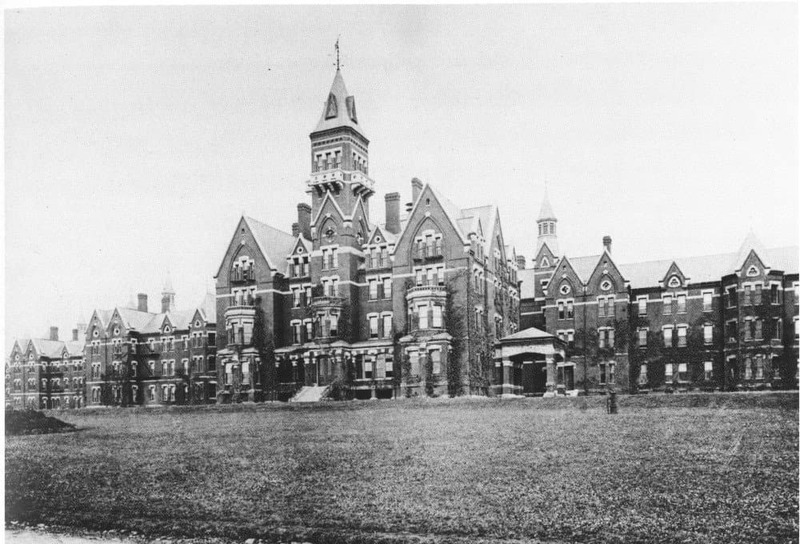 The Danvers State Insane Asylum in Massachusetts is one of the oldest insane asylums in the country, and had numerous controversies surrounding it. They closed in 1992, and the building has not been in use since. Renovation has been stalled on it since 2007. The Domes, which are housed in the center of the Arizona desert, may seem pretty boring, but these abandoned flying spaceship replicas have graffiti covering the insides and have not been touched for years now. 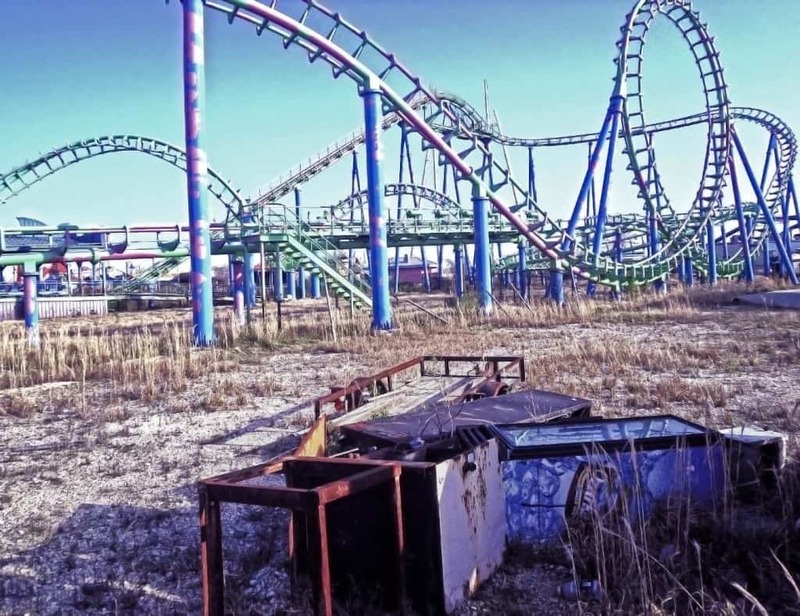 Holy Land USA was once a massive theme park in Connecticut that saw 40,000 visitors every single year for decades, but has since gone dark. The grounds have been deserted for decades now, and one boy was brought there and murdered, making some think it is haunted. 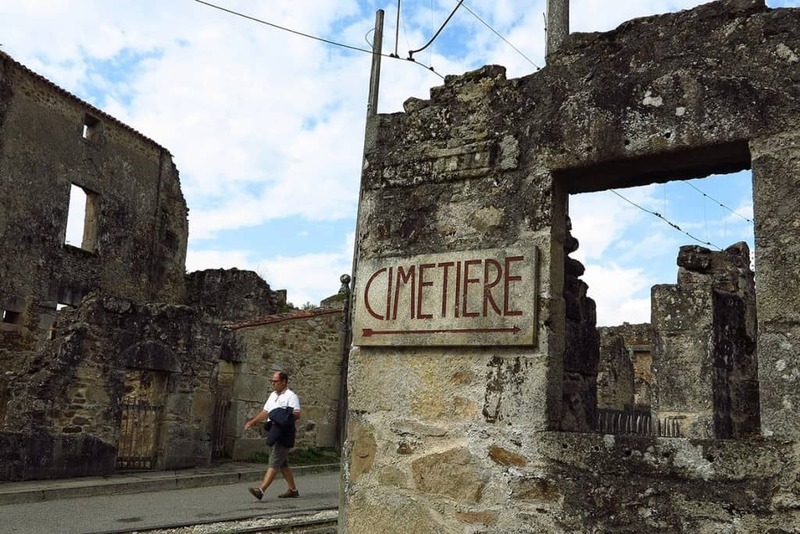 Oradour is a small village where a Nazi Panzer unit massacred 642 locals, including men, women, and children. The entire population was gunned down during World War 2, and it has been abandoned ever since. 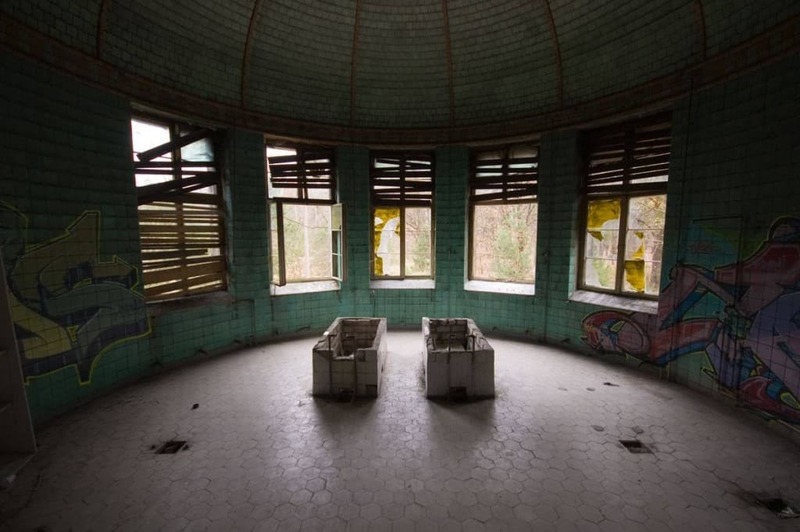 The Beelitz Heilstatten Military Hospital is an old sanatorium located to the southwest of Berlin, and was developed as a spot to treat tuberculosis during the late 1800s. During the World Wars, it was used as a military hospital, and then abandoned for good. 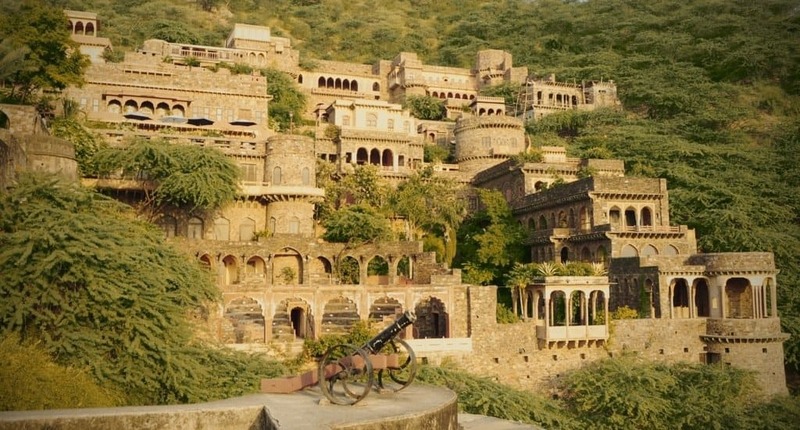 Bhangarh, India, is an abandoned town that quickly became a tourist attraction for many visiting the area. After the city’s ruler died in 1630 and was subsequently attacked in 1720, the population diminished until a famine hit in 1783. Today, the uninhabited city is available through tourism, however you can’t be within the city after sunset. The suburbs of Lehigh Acres, FL were thought to be a bustling real estate market for hundreds of homes that baby boomers could score from their parents. 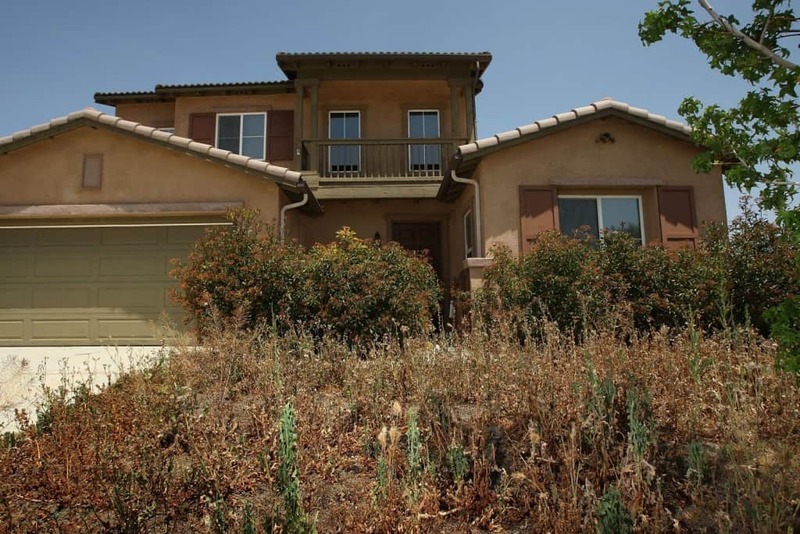 Sadly, the real estate world collapsed, leaving the homes rotting and empty. Discovery Hut can be found in Antarctica near McMurdo Sound, and was built by Robert Falcon Scott on his Discovery Expedition in 1901. Since its construction and use during the expedition, the place has remained empty. The Anderlecht Veterinary School is part of a veterinary complex in Brussells that has not been in use since sometime in the 90s. 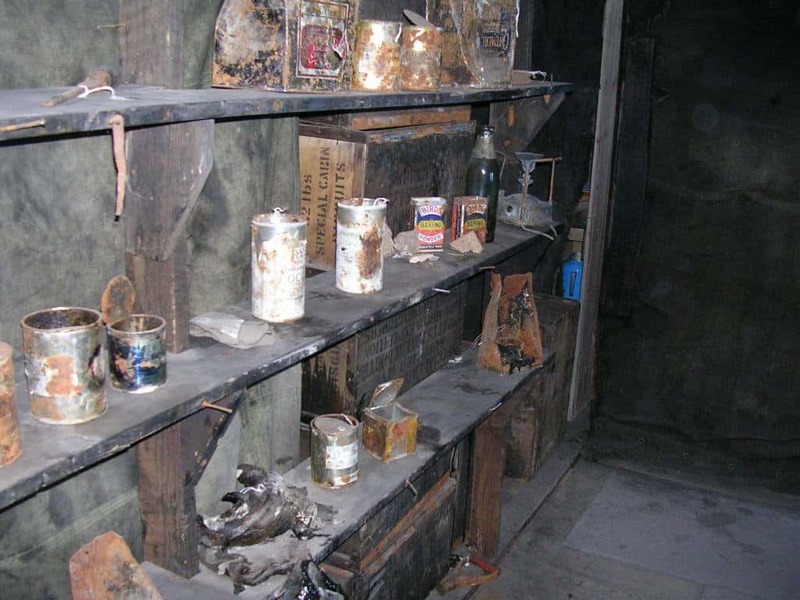 There were nineteen buildings in total, most of which are covered in debris, such as various fluids, rusted medical equipment, and syringes from the school days.